Review – Pepper Tap App ! Stacking up groceries is such a painful task! But this becomes such a merry job when you have a super fast and perfect market on your finger tips .Taptaptap your fingers tips go and whoosh! 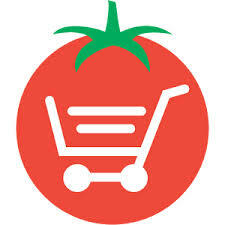 You are just done with you whole months supply of your groceries hassle free without any queues and travelling. Such one blissful app made to perfection is PepperTap app. A pleasant looking app that promises you all types of your daily needs brought to your place within two hours of ordering .after tracking your exact location , this app easily enables you to explore its home page with finely categorized your daily need items in different sections. You just need to tap on laundry section and all types of various products are on your screen with their prices and weights and you can just increase or decrease these items with [ + ]or[ _] . Now you want to refill your breakfast and lunch needs, just click on the tab to get products starting from your jam to health drinks , cereals to butter ,juices and so on. Got a little fidgety one at home and trying to cope up with all their needs? Just click on the baby care tab and get your hand on all those lengthy products within seconds. I bet your mom in law would be giving you long lectures on their selective tastes when it came to opting proper spices. Now with the Pepper Tap app, just click on the spices section and chose from the best of spices according to your needs. This is not all , the list is endless .you can refill your whole houses supply from just this simple app and can place your order in a jiffy ,checkout with your proper address and payments either by cash on delivery ,credit/debit cards or even by the promotional vouchers and yippee ! You get your delivery within a short span of two hours. I f no, you can also schedule your delivery for some other time and get it then. For more easy access with your app and more information on its exact working, you also have the FAQS page to refer. And guess what? 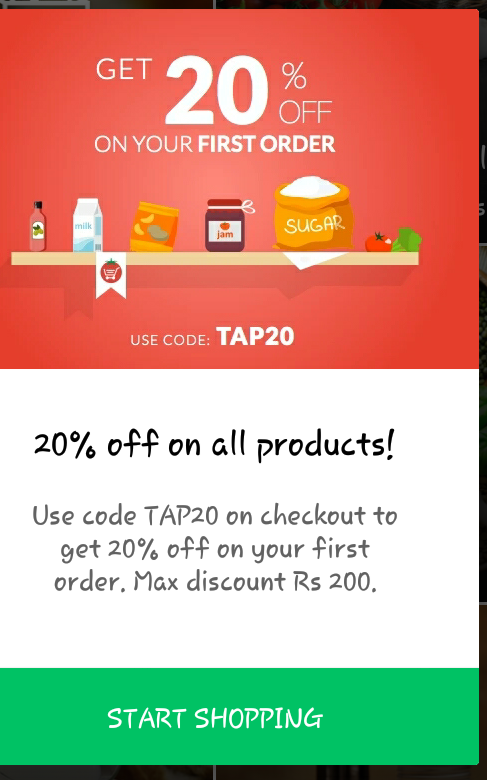 You get a flat 250INR off on your first order with your app and free home delivery each time you shop above 250 INR. So what are you waiting guys? 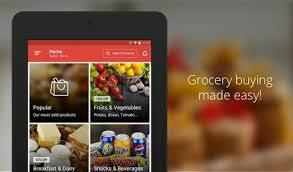 Grab your phones and install the pepper tab app now and avail to those awesome products waiting for you! Previous Post Advices to be better than the best ! Next Post Review – pampers premium care pants ! use code WYVBL or CGA9U and get 100 off on order. and after delivery you will get 50 cashback too..